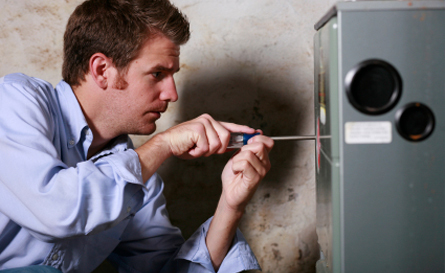 Azle Air Conditioning, Heating & Electrical is your local cooling, heating and electrical company. We are family owned and operated and have been serving Parker and Tarrant County for more than 44 years! This includes, but is not limited to Azle, Weatherford, Springtown and Fort Worth. 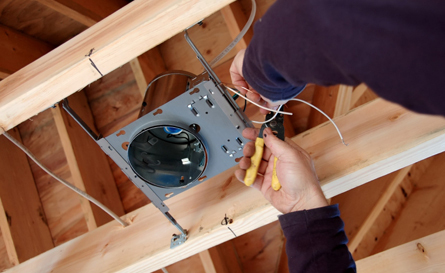 We are licensed and insured in the state of Texas. 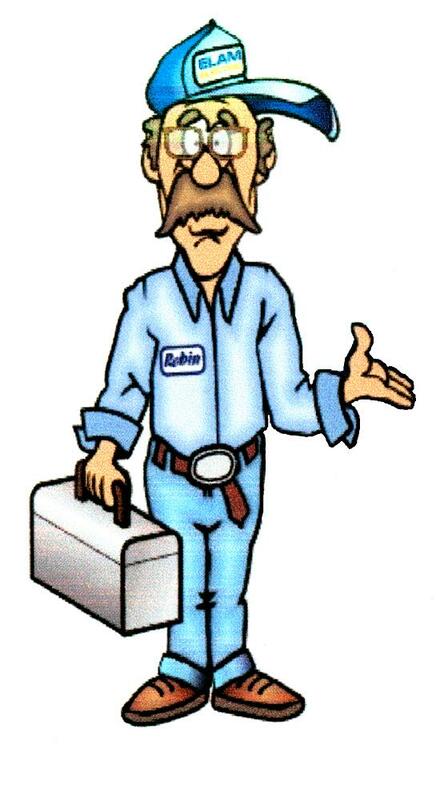 Azle Air is proud to install and service quality products and service you can depend on. We pride ourselves in exceptional customer service. 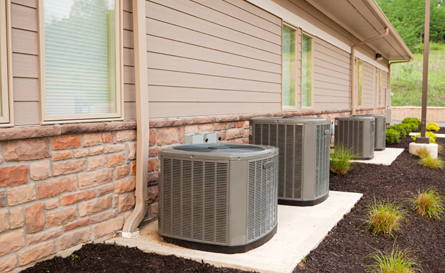 Call Azle Air Conditioning, Heating & Electrical to schedule a service appointment or for a free, no-obligation consultation to determine the perfect system for your home or business. We look forward to hearing from you and adding you to our long list of satisfied customers. Serving Azle and surrounding communities for more than 44 years! 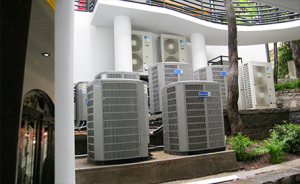 Azle Air Conditioning, Heating & Electrical is proud to sell and install quality air conditioning and heating products and also services all major brands of equipment. 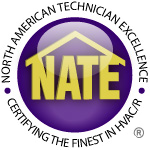 We can help you determine the perfect system and brand for your home or business regardless of size. Think you just simply can’t afford a new system? Check our Financing options. Call 817-444-3243 today to set up your consultation!